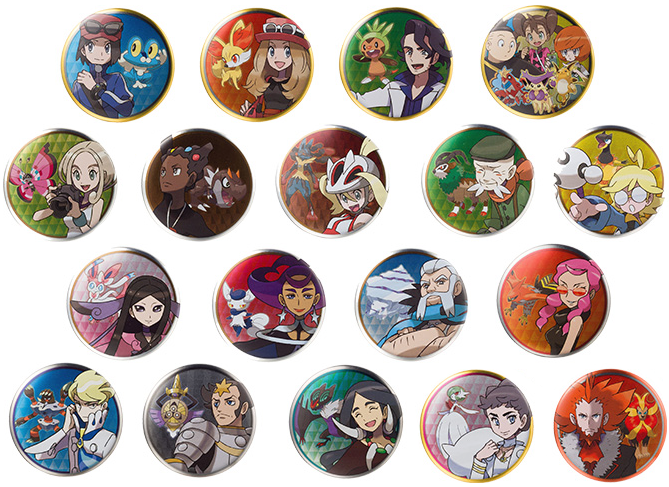 The Pokemon Center is back with the 6th gen can badge set! They come blind bag and will cost 300 yen each. The release date is December 15th, 2018.